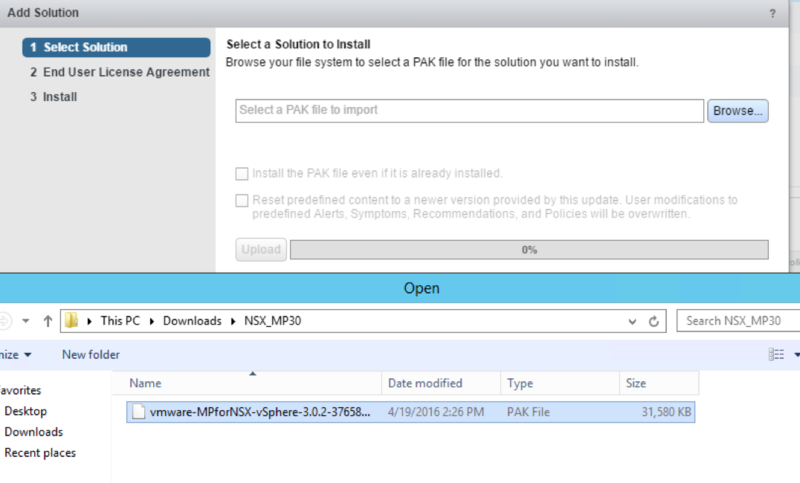 Download the Management pack in form of a PAK-file from VMware’s solution site and upload it in the vRealize Operations Manager (Submenu Administration -> Solution). Once you have uploaded the file, finish the process (it might take a few minutes, therefore grab a coffee) and you can find the new solution in the corresponding menu. 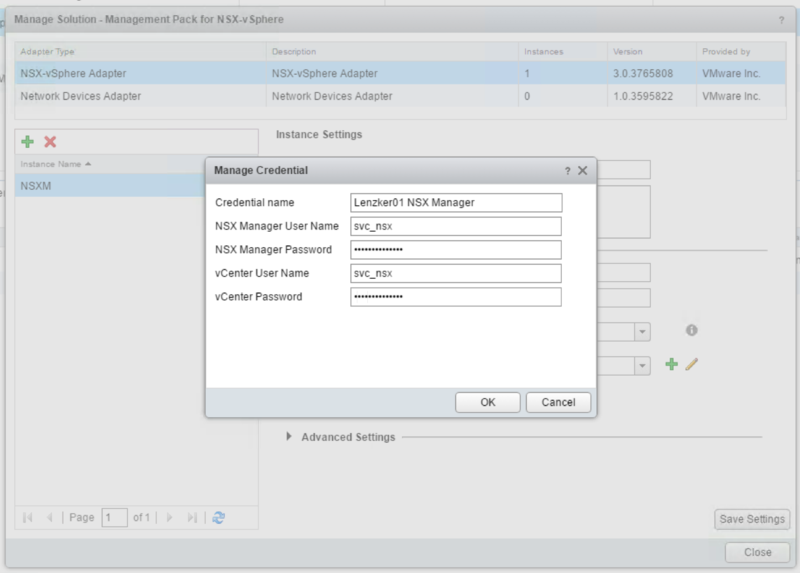 Configure the new adapters of the management pack to collect the relevant information from your existing NSX manager and it’s connected vCenter. Configure the credentials to both of the systems…. 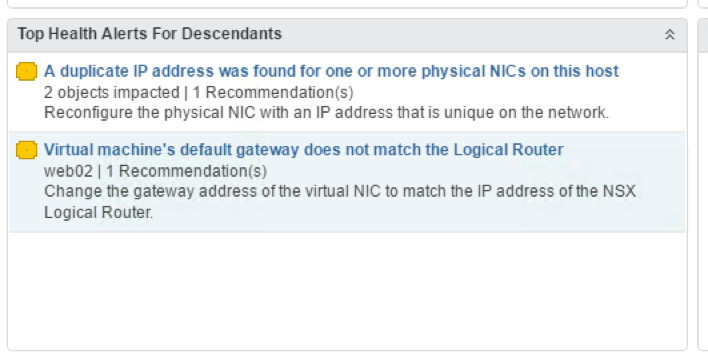 …and enter the relevant component information…. 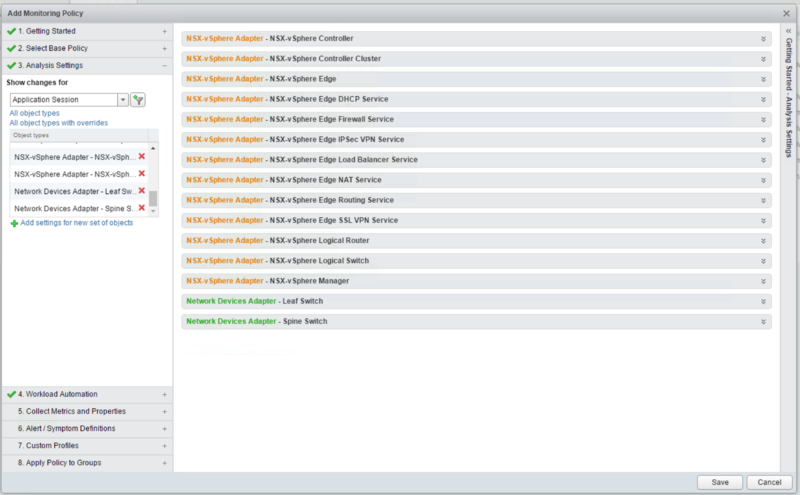 … voila… that’s it….The Network Devices Adapter can be used to included physical leaf & spine devices into your #vROPS installation (Haven’t had the chance to use this feature so far). So what do we get with this new management pack? 2. 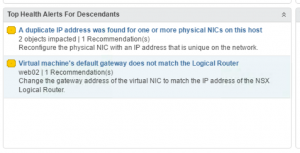 New Alerts & Symptom definitions: Please check them out to get a feeling what potential problems might occur within your NSX environment. 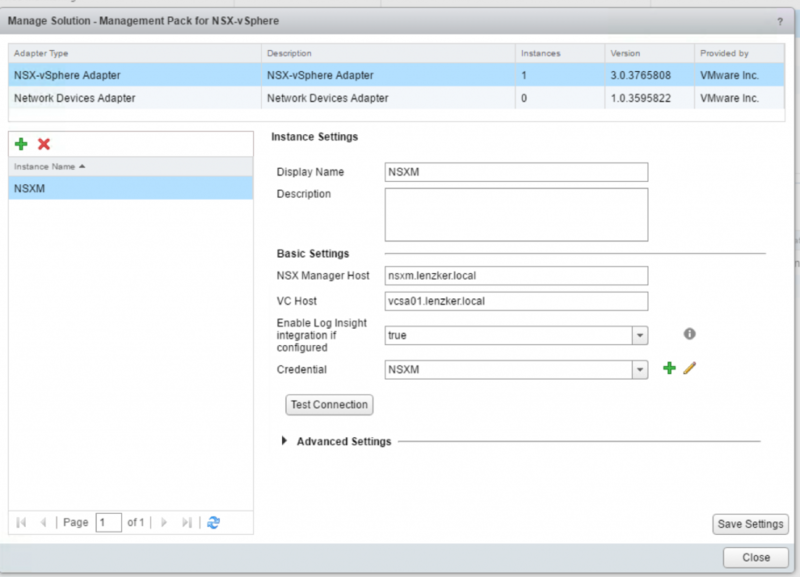 Filter your Alert & Symptom View to adapter type NSX to gather only NSX MP relevant information. 4. 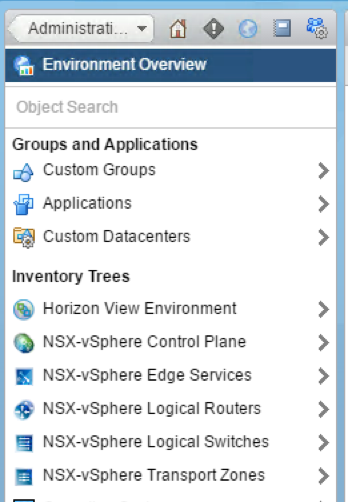 New policy options: To make sure you can adjust the NSX analysis, alarms, symptoms to your (your objects) specific needs. 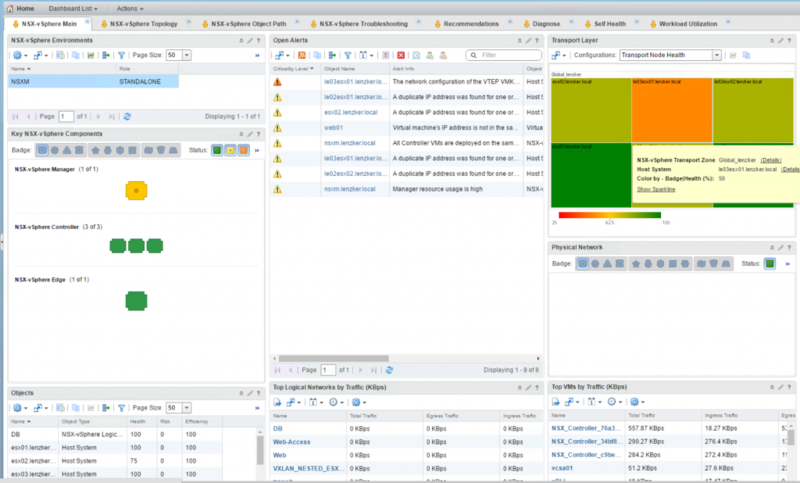 I know many companies currently wasting the potential and power of #vROPS (even though they have licenced it). 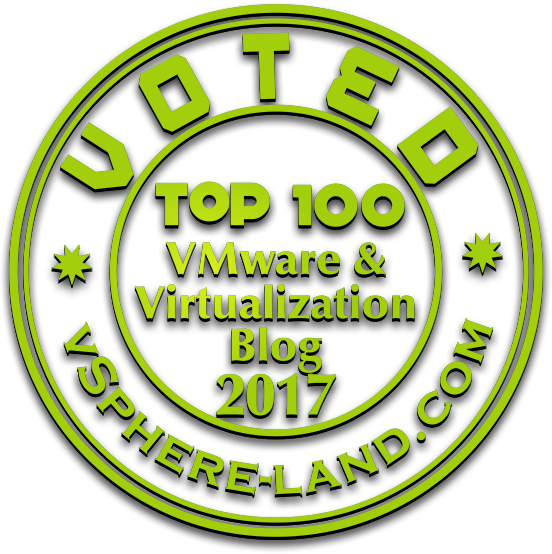 At the moment I feel like being on a crusade to align vRealize Operations Manager better to the business & infrastructures needs. IMO the management pack 3.0 is a must-have if you are currently using both solutions.